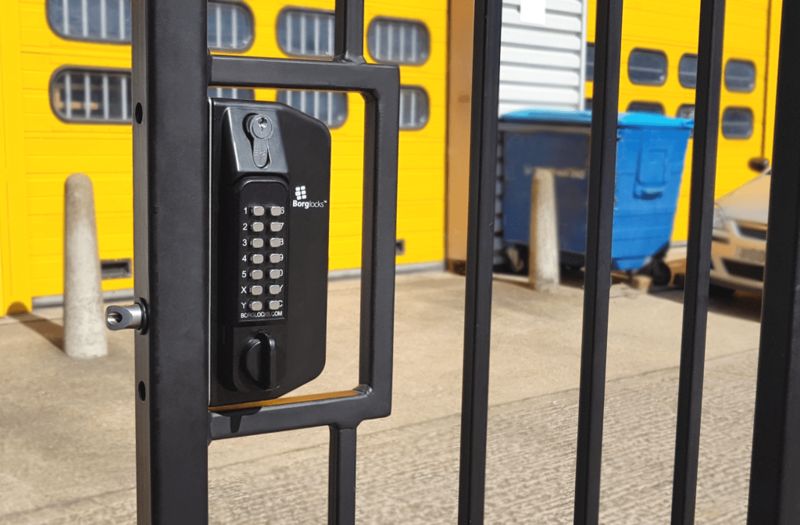 Combining a specially designed lockcase with a marine grade keypad, the BL3000 gate lock series is designed for metal box section gates. 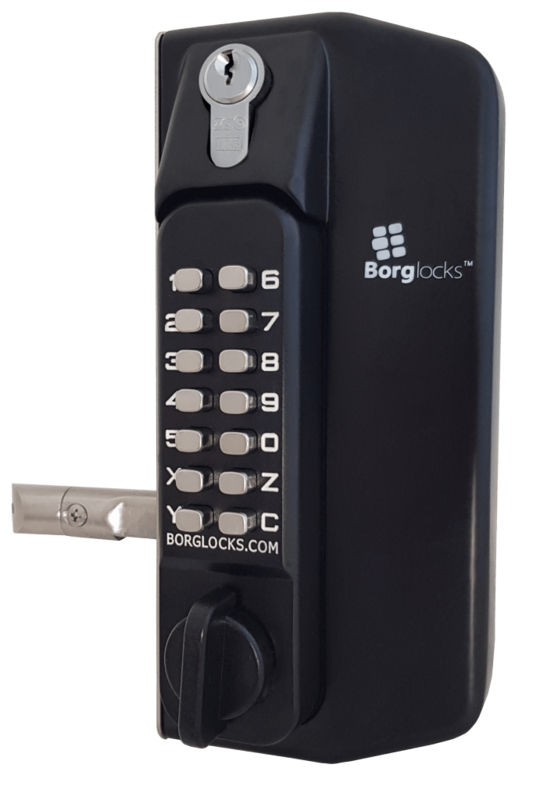 This particular model comes equipped with a key override and deadbolt function as standard as well as keypads both sides. The BL3130DKO in particular comes with back to back knob turn keypad and anti-climb housing, all of which are salt spray tested for 1000 hours. The latch bolt is fully adjustable and, like the keypad, is fully reversible to allow it to suit left and right handed hung gates of many different thicknesses. This particular model however, separates itself from the conventional BL3130 with the inclusion of a key override. 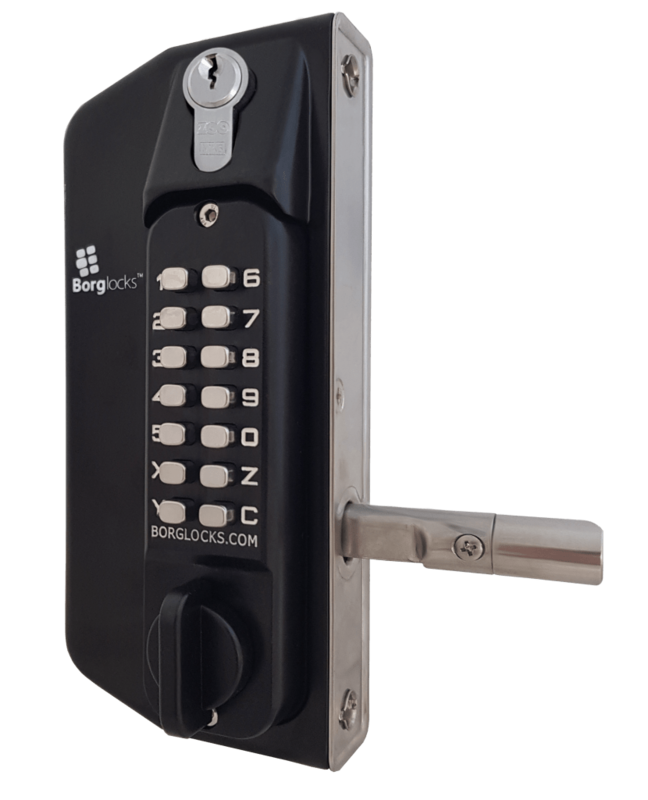 This allows entry with a separate key and offers a deadbolt function as standard.